If you are looking for a new gaming challenge then we have something special for you. 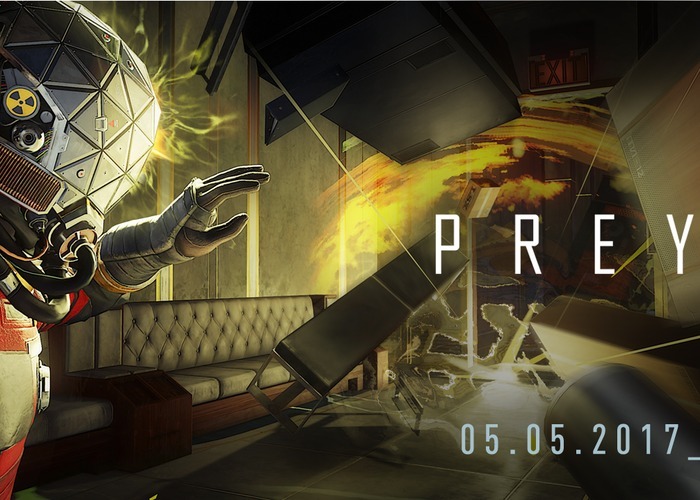 We take a look at the reboot and re-imagining of the 2006 video game, Prey, with our local gaming expect Gareth Woods. It certainly seems like one of the best first person, sci-fi video games out right now. The video developed by Arkane Studios was released in May 2017. In the video game, you control Morgan Yu and you have to defend your space station ‘Talos I’, while it is overrun by aliens, with a unique arsenal of weapons. You have open world game play on station and are free to explore around as long as you collect the required items. You still have to be on the lookout though as nothing is what it seems, things such as everyday appliances like chairs and mugs, can lead to your demise. Aliens such as Mimics and change themselves into anything so you always have to be on the lookout, as they attack when you have lowered your guard. Your skills and powers can upgrade as you progress through the game and gain different abilities. This is surley a game that will keep you entertained for quite some time.